A close, long time friend of ours is doing a charity bake sale for SHARE OUR STRENGTH Great American Bake Sale. 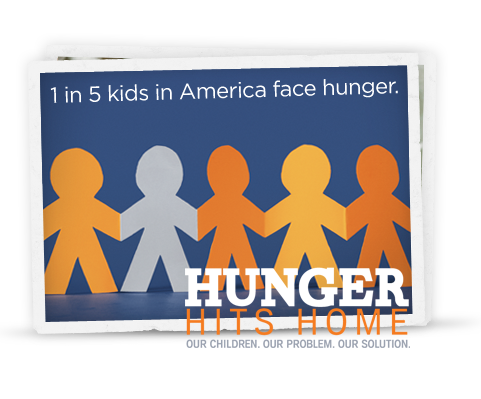 Share Our Strength has reached out for a Great American Bake Sale across the nation on Saturday April 21, 2012 to raise money to help stop childhood hunger by the year 2015. Click here for more information about the cause . Cool places that are donating include Erin Mooney, executive pastry chef from the Custom House, Hoosier Pie MaMa, Amy Beck, famous cake designer, Le Cordon Bleu Culinary School, Third Coast Chef, Bitter Sweet Bakery and more! Dirk is also going to be grilling fish outside and giving samples away along side the bake sale. So, save the date and swing by and buy some tasty goodies for a great cause!